Micro Bit has been commonly known as an entry-level microcomputer. It aimed at very basic, entry-level use cases. Raspberry Pi, due to its economical price and versatile use, it is commonly used for tertiary education. While the Raspberry Pi 3 resembles a rudimentary PC – a board with multiple recognisable connections – the BBC Micro Bit is essentially a 5 x 4cm circuit board with five basic I/O rings for hooking up other devices and even power. This means that the project that a student can do is limited to five basic I/O rings while a Raspberri Pi has four USB ports, 40 GPIO pins, and an Ethernet port. Once again, the Raspberry Pi 3, despite being very basic, actually has the recognizable connections of a modern computer. It has an HDMI slot, four USB 2.0 slots, an ethernet port, and a 3.5mm audio jack. It also has Wi-Fi and Bluetooth, something which its predecessor, the Raspberry Pi 2, missed out on. That makes it great for using as a media center. The BBC Micro Bit is suited to teach the raw building blocks of coding at the heart of it. It’s highly basic. 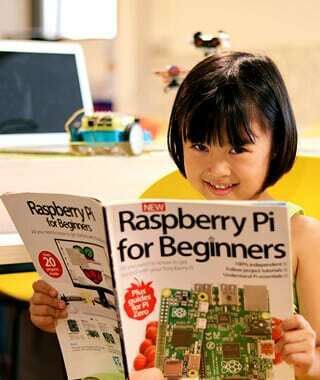 If students were to purse into more advanced programming, a Raspberry Pi would be more suited. 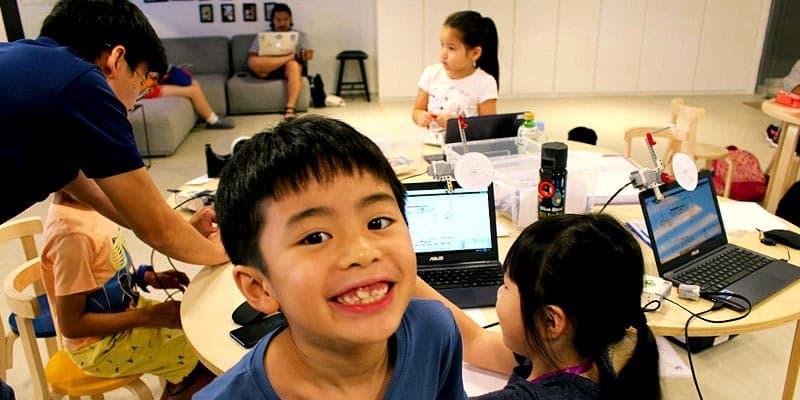 That is the reason why The Lab Singapore uses a Raspberry Pi so that students are able to learn a much more robust curriculum with one of the most powerful and economical microcomputer in the world today. ** The Raspberry Pi is a series of small single-board computers developed in the United Kingdom by the Raspberry Pi Foundation to promote teaching of basic computer science in schools and in developing countries. ** The Micro Bit (also referred to as BBC Micro Bit, stylized as micro:bit) is an open source hardware ARM-based embedded system designed by the BBC for use in computer education in the UK. 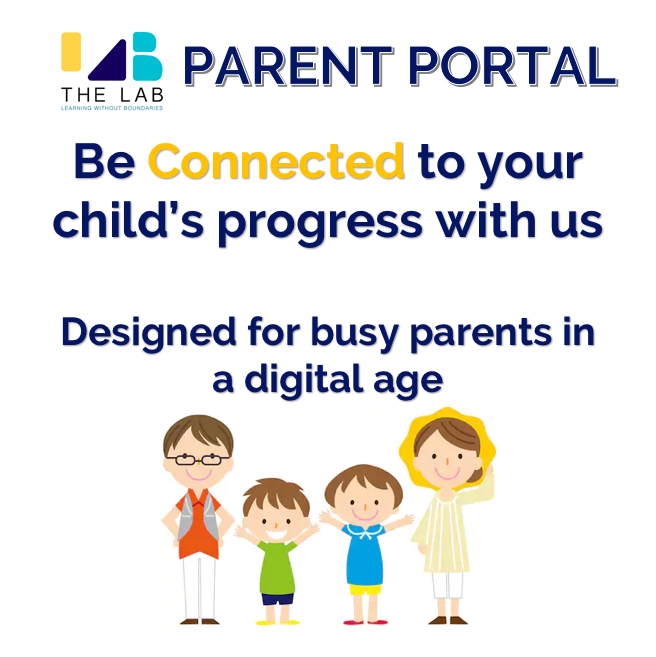 The Lab Singapore is proud to present The Lab Parent Portal designed for busy parents in a digital age. Parents are now able to track your child’s learning progression with us real-time. Available to students ages 10-16 in our The Lab program. 1. What are the well-known competitions for Robotics and Programming? 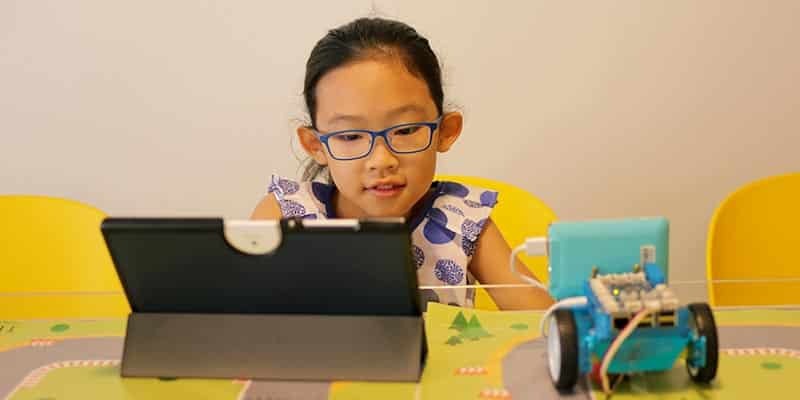 For Robotics focused competitions, the World Robot Olympiad (WRO) is generally considered the most popular, while for Programming focused competitions, Singapore has the National Olympiad in Informatics (NOI). 2. What is the difference between these two competitions? WRO involves designing, building and programming a competition robot. NOI focuses mainly on programming and problem-solving skills. What is it? The World Robot Olympiad is a global robotics competition for young people. The World Robot Olympiad competition uses Lego Mindstorm Robots manufactured by LEGO Education. The Singapore National Olympiad in Informatics (NOI) is modelled after the International Olympiad in Informatics (IOI), the ultimate international competition in computing. 3. How long does it take for a student to train for the above competitions? Typically, a student is required to be exposed to robotics and/or programming for 1 – 2 years. It would then take approximately 50 hours of training focused purely on the competition. Hence, a high level of commitment from the student is paramount. 4. 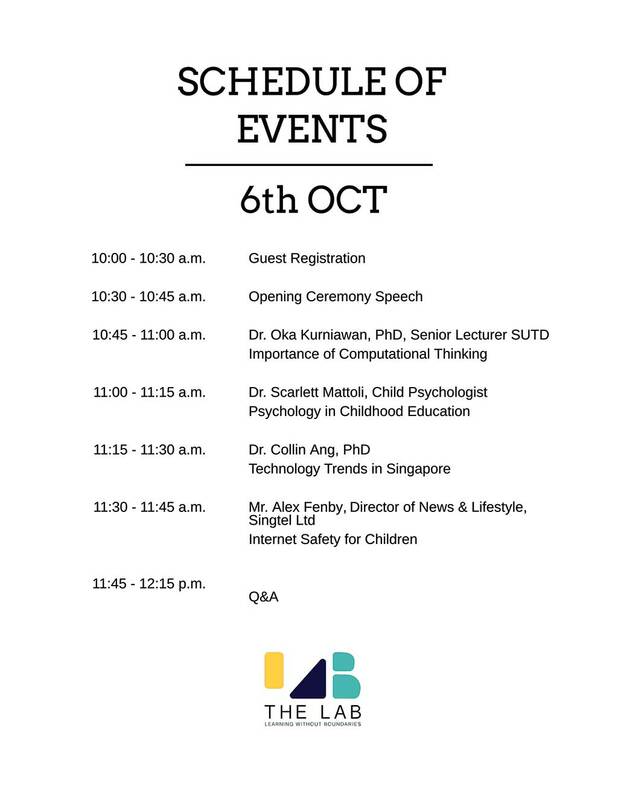 What is my child learning in The Lab Singapore that will assist in the above competitions? In the Lab Junior program, students are required to build and program different robots each week using Lego Mindstorms. Lego Mindstorms is the programming language used in WRO. At the end of each term, students are required to complete project work which requires all three aspects, i.e. design, build and program, similar to WRO. In the Lab program, students start with Google Blockly, enabling them to grasp the concepts of programming and progress on to Python in the advanced stages of the curriculum. Python is one of the programming languages used in the NOI. 5. 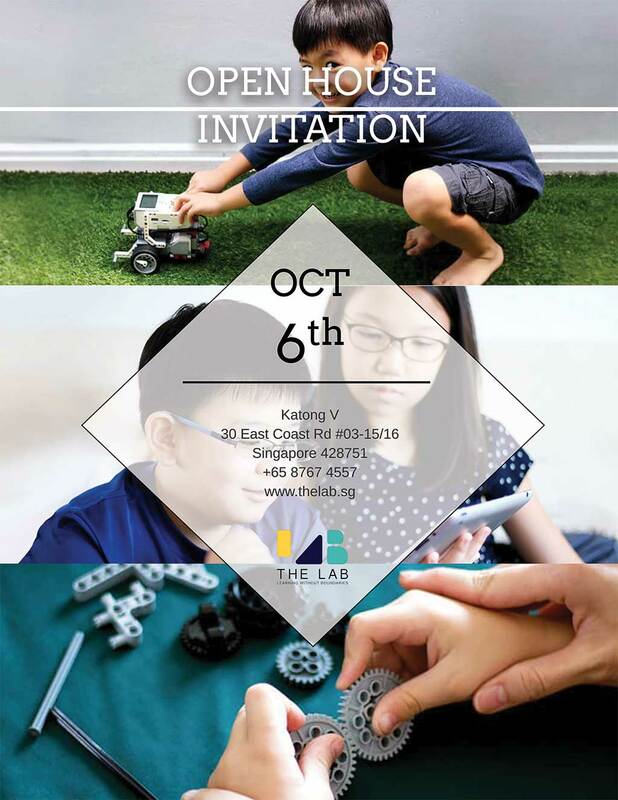 Is attending The Lab Singapore classes sufficient to participate in the competition? Unfortunately, no. The competitions are thematic and they vary year on year. 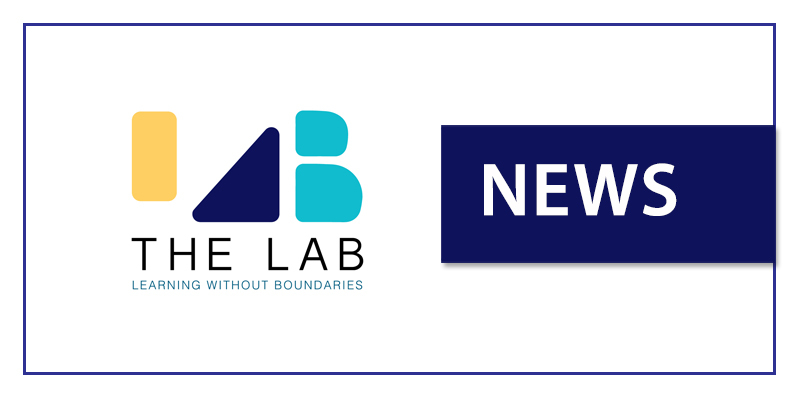 Nonetheless, the concepts learnt in The Lab Singapore will assist students in understanding and applying core skills and concepts during the competitions. As such, we have specially engaged instructors who have experienced in training students for competitions to train our students. 6. What is the suggested learning journey if my child is interested in taking part competitions? We suggest your child to have at least 6 months to 1 year of exposure in robotics and/or programming before taking part in any competitions. We highly encourage students to take part in their first competition as part of their learning journey and to participate in our internal The Lab monthly competitions. This will allow them to be better prepared when they take part in serious competitions the following year. As all secondary schools are increasing the proportion of students’ intake though the DSA, more and more parents are considering that route for their child. What is DSA and how it works? How do schools select students for the DSA? The selection process varies from school to school, and across DSA categories. For instance, they may have to submit a portfolio of their achievements, result slips, CCA records and a personal statement or character reference. The student may also have to go through interviews, camps, trials or tests for that particular area of talent. Which DSA schools are Technology-focused talent area? As technology related interests are gaining in popularity, so are schools in adopting students who are talented in that particular area. Schools who adopt the DSA program with a focus in technology related talent areas typically require students to have a portfolio and/or go through an interview process to present themselves and their achievements. Computational thinking is effectively a way that humans have been figuring out every aspect of life since time immemorial. We have spent centuries understanding what the component parts of any subject matter could be, and the really important ones, we note down so that these can be taught to future generations, such as with music, mathematics, economics, and similar. Other skills that we acquire through socialisation, such as language and social-emotional development for example, require the same steps in order to develop effectively, we just don’t call it computational thinking. Computational thinking is quite obviously required for coding computers but in a more explicit, concrete and inflexible manner. Coding is a relatively new human activity that is likely to lead the next stage of human development but computational thinking has been around for much longer and is required of us in every aspect of life and from nearly day one. Computational thinking is described as a process of analysing an array of information in order to identify basic parts (decomposition), ways that the parts consistently work together effectively (pattern recognition), ignoring the unrelated bits (abstraction), logging these elements as steps involved to achieve the process repeatedly (algorithm), and testing out the identified system for faulty assumptions, correcting them where necessary (evaluating solutions). We do this more often when we are young as a necessary part of learning how to exist in the world and much less as we age and define reliable (enough) rules to live by. When we are young, our brains are primed to do this, but over time we capitalise less frequently on this natural ability. Capitalising on this innate way of learning about the world, ensuring we can identify and positively utilise the ability is one way to ensure that we are all able to continue this important process well beyond the natural developmental period of youth and retain this critical skill throughout life. Given that estimates of up to 60% of current work that can be coded into a logarithm is estimated to be given to machines in the next couple of decades, it is important not just to have an important workforce skill of programming or coding computers in the future but also understanding the way they work, or don’t, is potentially the next step in the development of the critical life skill of computational thinking. For those who are not supported in learning this apparently future-critical skill, there may be a different array of career opportunities, but they are likely to be limited and limiting. Whether one wants to learn to code or not, Computational Thinking is already with us and is here to stay. Computational Thinking has been identified as the bedrock of 21st century skills which anyone should have. 1 What is computational thinking? Wing first defined computational thinking in her 2006 in ACM Communications?Computational thinking involves solving problems,designing systems,and understanding human behaviour, by drawing on the concepts fundamental to computer science? 2 One of the biggest contribution of computational thinking is,as stated,in the area of solving problems.Computational thinking helps one to ask how difficult the problem is to solve,and what the best way to solve the problem is.In this article we will share a problem solving framework inspired from how computer scientists solve problems.This framework is called PCDIT. PCDIT is a problem solving framework to help novice programmers to write code. At the same time,we can apply such framework to other context and situations even where computer code is not involved.The framework consists of five non-linear steps that programmers do in solving problems.It starts with P which stands for (P) roblem formulation. In this step, one asks questions like: What is the input to this problem? What do we have in hand to start with? What is the output of the problem? What do we want to achieve? What is the computation involved? Or what is the process we need to do? Though this steps is simple as it sounds, novice programmers may have difficulties in identifying the input and the expected output.Sometimes they don’t ask further questions like what kind of input they have,what the domain of the input is,or even what the boundary cases are. problem formulation.Designing test cases may help us to formulate the problem in a more precise manner.It may also help us to think of the boundary cases.The main point of this step is to go into the concrete example and detailsof the various cases in this problem. re-write them again.One should refine those steps, looking for patterns and common steps that is to be done again and again. Almost all algorithmic solutions comes into three kind of basic structures: sequential, branching,and iteration.We will discuss these patterns in another articles, but now, we are ready for implementation. The last step is called T for (T)esting. One should always test their implementation and see if their solution works.What may not be obvious is that such testing should not be done only after the whole implementation is finished.Rather,it should be done in small bites as the solution is being implemented. One should learn to test in steps as well as to test for all the possible cases.We can see how these steps may not be linear as we can discover more cases or even found out that the solution may need some refinement.There maybe cases when we need to refine our problem formulation. In summary, PCDIT framework which is used to help programmers writing a computer code can be used consciously or unconsciously by anyone in any other problem solving situations.Such computational thinking helps one to solve problems systematically.Such thinking helps one to solve the problems more thoroughly by analyzing different cases of the problems.Such thinking encourages iteration and refinement of the solutions as well as testing those solutions in bites and in big chunks.Maybe that is why computational thinking is identified as the bedrock of 21st century skills for today’s world and the future. (2) Wing,J.M.Computational Thinking.Commun. ACM 2006,49 (3),33?35.